Christmas is approaching, followed by the New Year! The recently published Praying Thrice booklet would make an excellent Christmas gift for your hymn-loving friends! (see elsewhere in the Newsletter). Check out The Hymn Society Website for the new and expanding range of ‘Short Guides’ for printing and distribution in your church. And, finally, with the New Year coming, do your best to recruit at least one new member to the Society! If you have not yet got your subscription renewals up-to-date and wish to do so, please get in touch with James Dickinson, Michael Garland or the Secretary. We are in the process of trying to contact all those presently outstanding and will continue to do so. 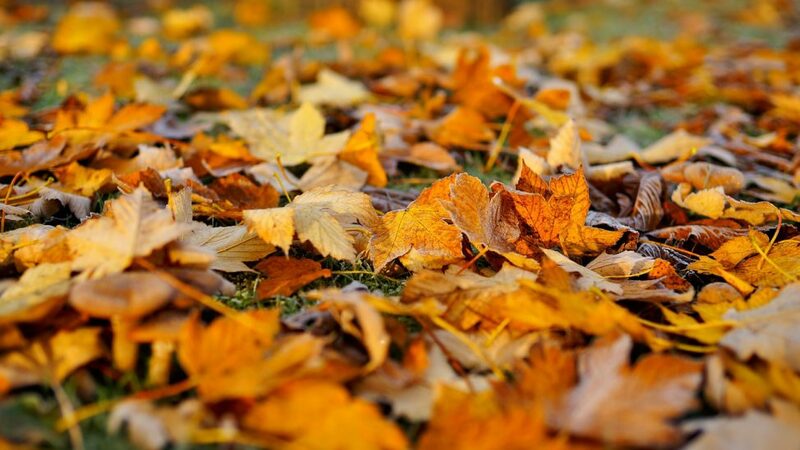 The cut-off date for renewals will be the end of November 2012 after which we shall, regrettably, have to delete any who are still outstanding. In the last Newsletter (No.53:Summer 2012) I requested information on a hymn book, Hymns of Hope for Israel by John Wilkinson, published in the last decade of the 19th century. Two members were able to respond and the information was passed on to James Boucher in the United States. As a consequence, James has been able to obtain a pdf copy of the book from a library in USA which is proving of great assistance to him in his project; he is working on an historical novel based on the lives of the Wilkinson family. Our Sound Archivist, Philip Carter, has as usual recorded the various sessions from our Lancaster 2012 Conference. (CD L1) Lecture 1 Ken Bowden on ‘A look at the hymns and tunes of Lancashire’; (CD L2) Lecture 2 Ian Bradley on ‘Trust in God and Onward, Christian Soldiers – the hymn tunes of Arthur Sullivan’; (CD L3) Lecture 3 Martin Ellis on Singing the Faith – the new Methodist Hymn Book; (CD L4) Lecture 4 Gordon Taylor on ‘William Booth, the devil’s music and revival hymns’; (2 CDs FH) Festival of Hymns in Trinity URC, Lancaster; (CD W) Conference Worship by Alan Gaunt; (CD WG) ‘The Gladly Solemn Sound’ Lancaster West Gallery music group; (CD SM) Short Metre featuring Claire Wilson, Philip Carter, Adrian le Coq, and Gordon Giles and Martin Leckebusch, together with Conference welcomes and opening and closing prayers. There are, therefore, nine CDs in all. You may order whichever title(s) you want at £3.50 each including p.& p., or at the reduced rate of £10 for 3 discs. Please note, that because the Festival of Hymns occupies two CDs, these will be charged at £5.50 for the pair. An invoice will be sent with the discs. Available from Philip L. Carter, 50 Bayham Road, Knowle, BRISTOL BS4 2DR. The Golden Cockerel’s final crow! This book presents a new collection of hymns especially suitable for the younger child of school age. 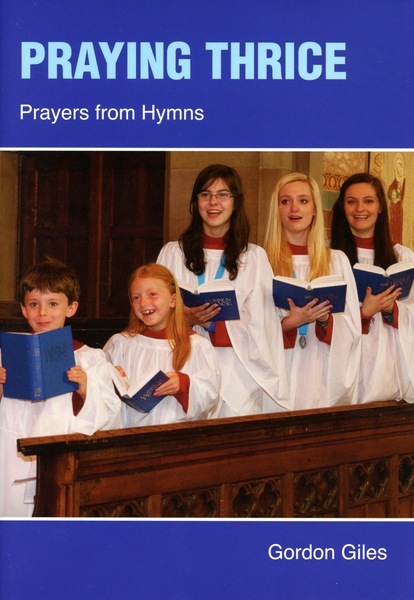 Many well- known and traditional hymns are included with simple settings; and there are a number of new hymns with words and music especially composed for young children. As well as the full accompaniment to the Gelineau Psalm and Tallis’s Canon, the supplement sets out tuned instrument and percussion arrangements for six of the hymns. Many more can be arranged in a similar way. As indicated in our Executive President’s invitation at the beginning of this Newsletter, it is a booklet which would make an ideal Christmas gift for anybody who loves hymns to accompany them in their prayer life. Copies are available to members at £3.00 per copy, including postage, from The Secretary, Revd Robert A. Canham, Windrush, Braithwaite, KESWICK CA12 5SZ (for phone and email details see the heading of this Newsletter). Alan Luff has a few issues of The Hymn in the old format from Volumes 29-35, and a fairly complete run in the new format from October 1997-Summer 2011. If you are interested, Alan will be pleased to let you have more precise details. Next year ~ Another Three Day Hymn Society Conference! 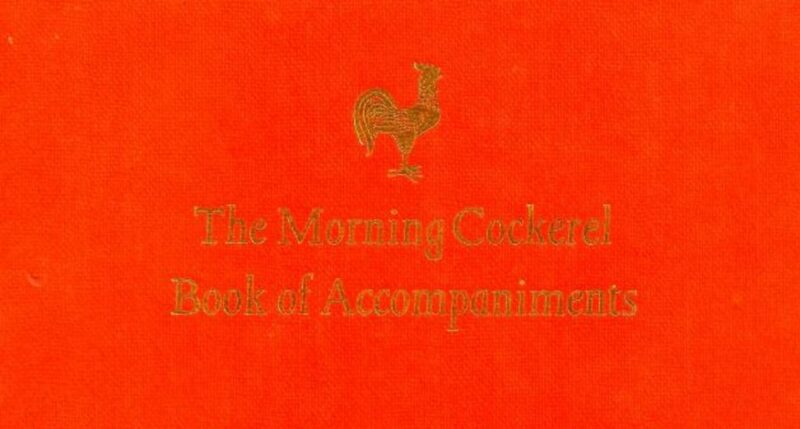 Next year’s Conference will, by popular request, be another three day affair. It will take place from Tuesday, July 23rd to Friday, July 26th 2013 at The Hayes Conference Centre, Swanwick, Derbyshire. Reserve the dates in your diary now! This Conference will take place at Ripon College, Cuddesdon, Oxford from 1st–3rd August 2013. The conference will seek to explore the multifaceted interaction between local and global dimensions of Christian congregational music by drawing from perspectives across academic disciplines, including anthropology, sociology, history, music studies, and theology. The themes will include: The Politics of Congregational Singing; Popular Music in/as Christian Worship; From Mission Hymns to Indigenous Hymnodies; Congregational Music in the University Classroom; Towards a More Musical Theology; A Futurology of Congregational Music. 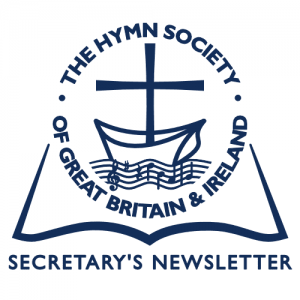 Several times recently I have been made aware that The Hymn Society’s membership is very diverse in its composition, both in theological outlook and in liturgical practice. It is one our strengths and it reinforces what has always been the case: that hymns have a cohesive power which can bridge all boundaries and divides. 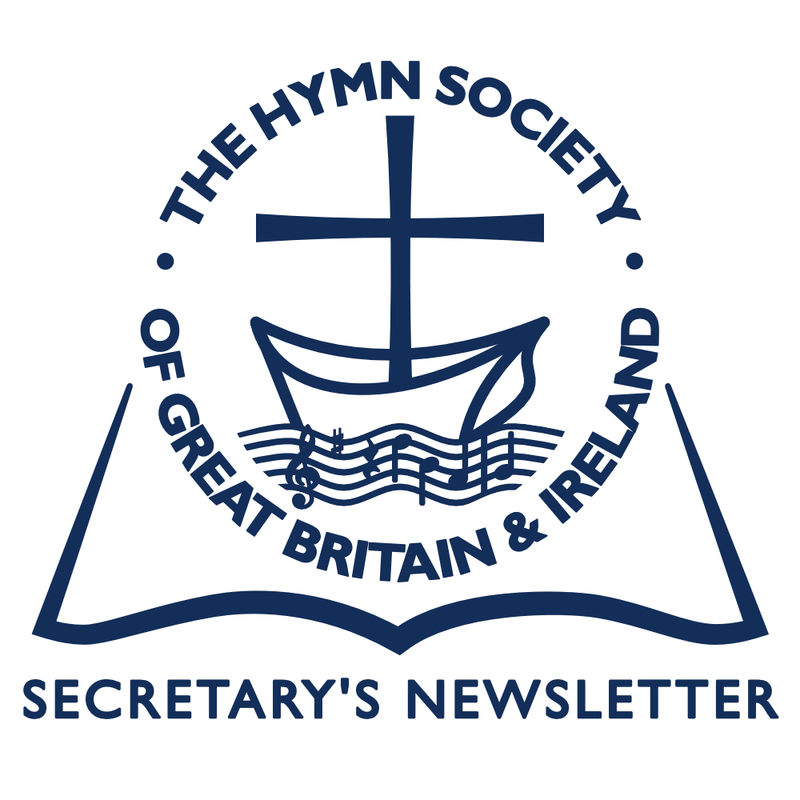 There will come with this issue of the Bulletin a copy of the new Hymn Society brochure. It is very much a recruiting instrument, meant to be left where it can be of the most use. If you know of occasions where a handful can be put out to good advantage, or even better if you can pass a brochure personally to someone interested, then write to the Secretary for further supplies. The Committee will be looking at the possibilities of wider mailings in due course. Whilst we do not presently have a new brochure we are always keen to get new members. Our existing members, (you! ), are the best means of achieving this. Supplies of our current Information and Application Form are available from the Secretary – and you do not have to write; you may either phone or email if you prefer!